Magical moments are guaranteed to be made at matrimony celebrations, and this reception with Salt Style & Events was nothing less than spellbinding. 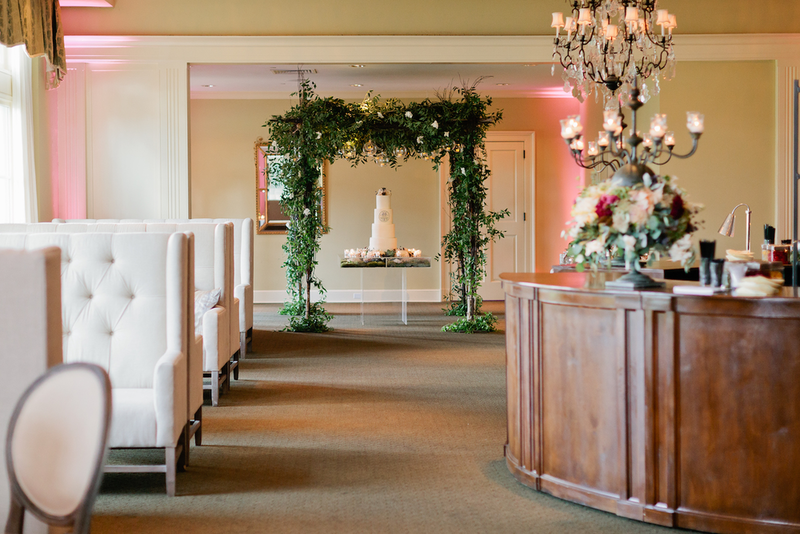 Inspired by the quiet beauty of Scotland's countryside, we adorned Memphis Country Club with a fusion of elegance, rustic, and splashes of wonderment. 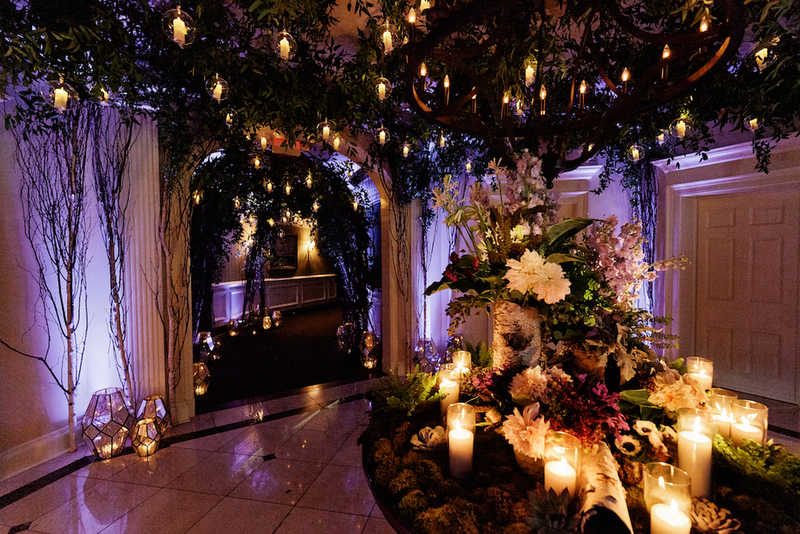 A majestic display of florals and mercury-glistening lights greeted wedding guests at the entrance. 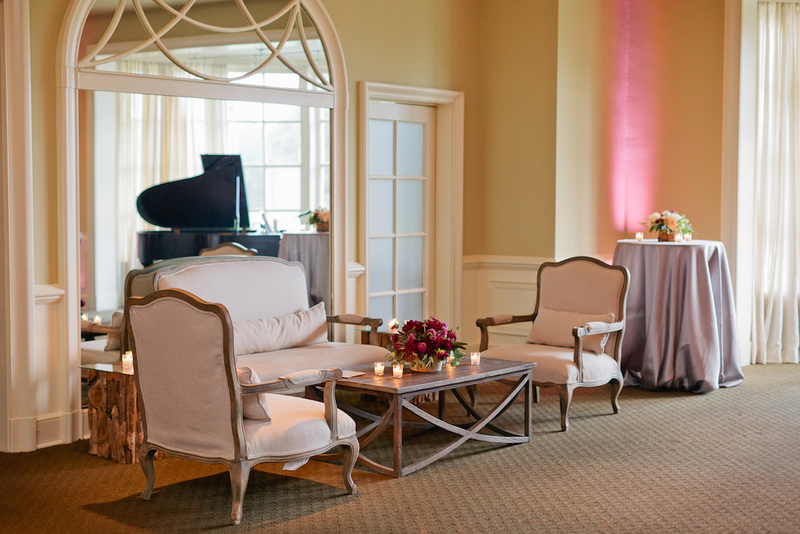 Neutral-colored furnishings harmoniously blended with soft greys throughout the lounge area. 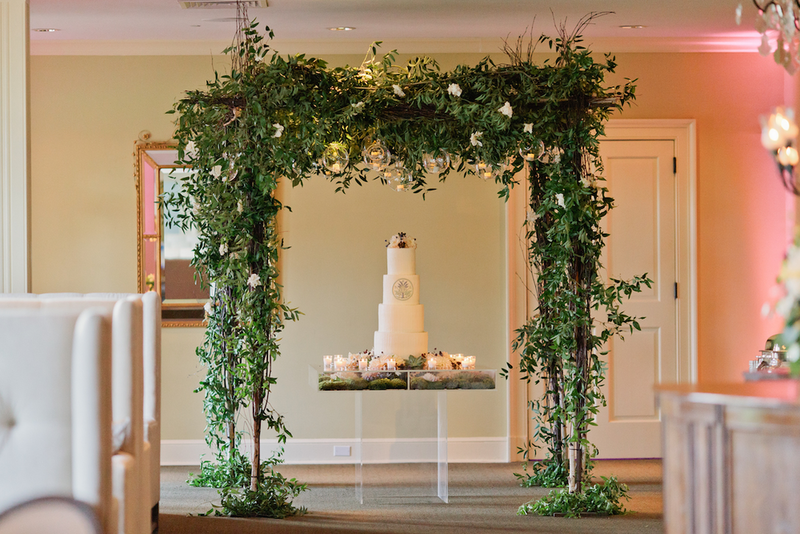 We stationed our Kennedy Bars in a circular arrangment at the center of the evening's excitment to provide nonstop service with elegance to spare. Our clear acrylic table showcasing The Flour Gardenwedding cake brought clarity to the sight of Garden District flora decor inside the table. Adding an electric pop to the night's dancing, we debuted our illuminating LED lighted dance floor. Guests were not the only ones grooving, the glowing colors also danced along with the music.